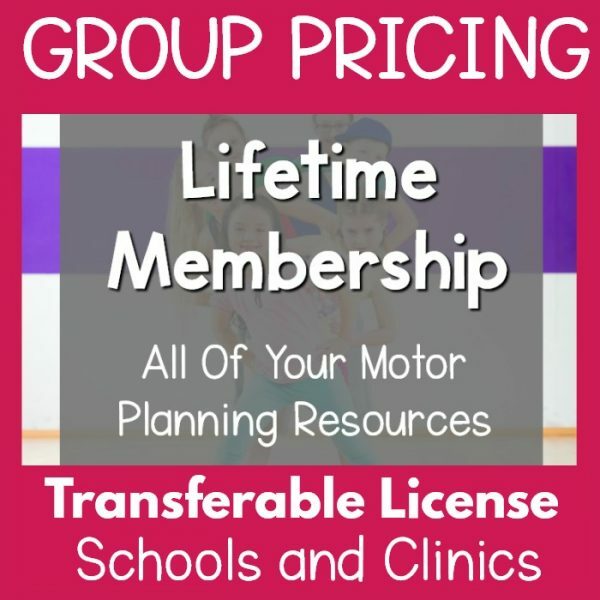 Group licensing options for Pink Oatmeal Memberships. 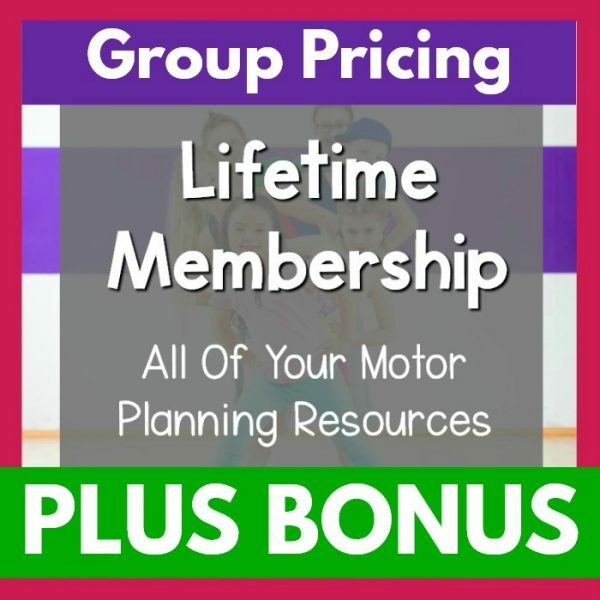 Do you have a large group of individuals looking to utilize Pink Oatmeal resources? 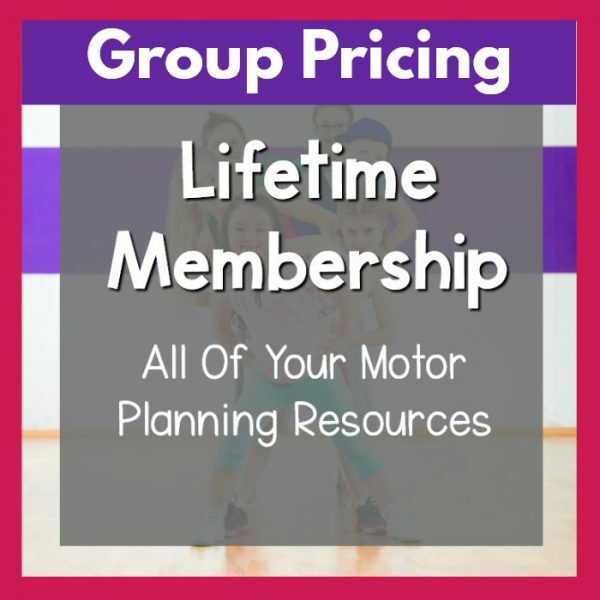 Save money when you purchase the membership with group pricing options.